Tonight Clairemont client, Chef Teddy Diggs of Il Palio, will take diners at the James Beard House on an Italian Olive Oil Road Trip. We are honored to work with Chef Teddy and for Clairemont’s Cherith Andes to be in attendance at tonight’s dinner. Wish you could be there, too? 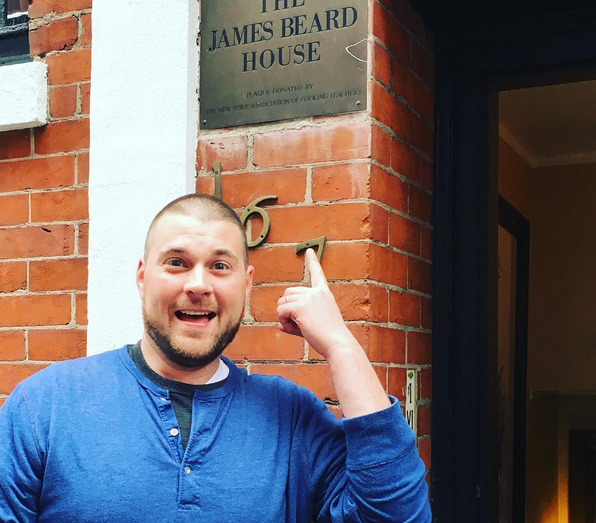 Watch Chef Teddy live on the James Beard kitchen cam! Interested in other work Clairemont does in the restaurant industry? Read our Restaurant PR posts.